Verizon HTC Trophy Press Shots Leak, Release Date Imminent? Home > HTC > Verizon HTC Trophy Press Shots Leak, Release Date Imminent? 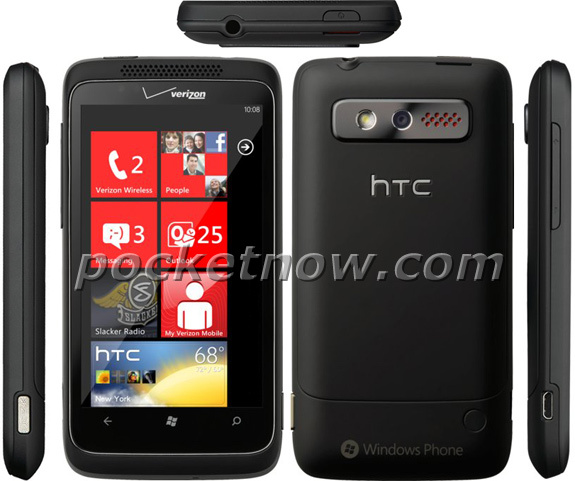 It seems like we’ve been talking about the release of the HTC Trophy on Verizon Wireless for ages, but good news for those waiting for big red to jump on the Windows Phone 7 bandwagon. Press shots of the forthcoming HTC Trophy for Verizon have leaked, indicating that the release should be imminent and quite possibly this week. A May 12th release date has been previously rumored.